Our most popular product, the 18W LED tube* is a smart and efficient LED upgrade for fluorescent tubes. This product will provide adequate lighting for spaces with ceilings up to 12 ft.
No ballast is required. Lower-voltage options with transformers are also available. Studies indicate that LED lighting is better for working or studying envionments. Instant on to full brightness. Consistent startup/performance in colder climates. Operates much cooler than fluorescent tubes, which can save on HVAC costs. Operates well with sensors - friendly to constant on/off cycling - unlike fluorescent. Channeled aluminum heatsink for dissipation of heat. Use our pop-up Calculator to quickly determine your savings and ROI. Please note: Multiple power and length options are available for this product. 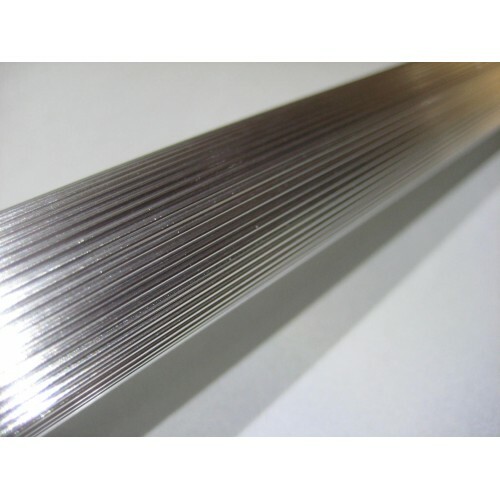 This product is available in additional lengths and color temps as well. 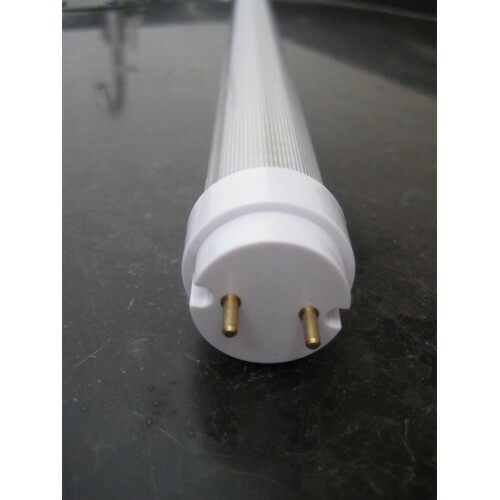 We also offer UL rated 4' LED tubes. *The product you receive may or may not appear exactly like the product photo. Our manufacturers are constantly upgrading/improving their products.